The Happy Sol was created to offer West Central Minnesota a women’s clothing and gift boutique that is focused around customer service and style. 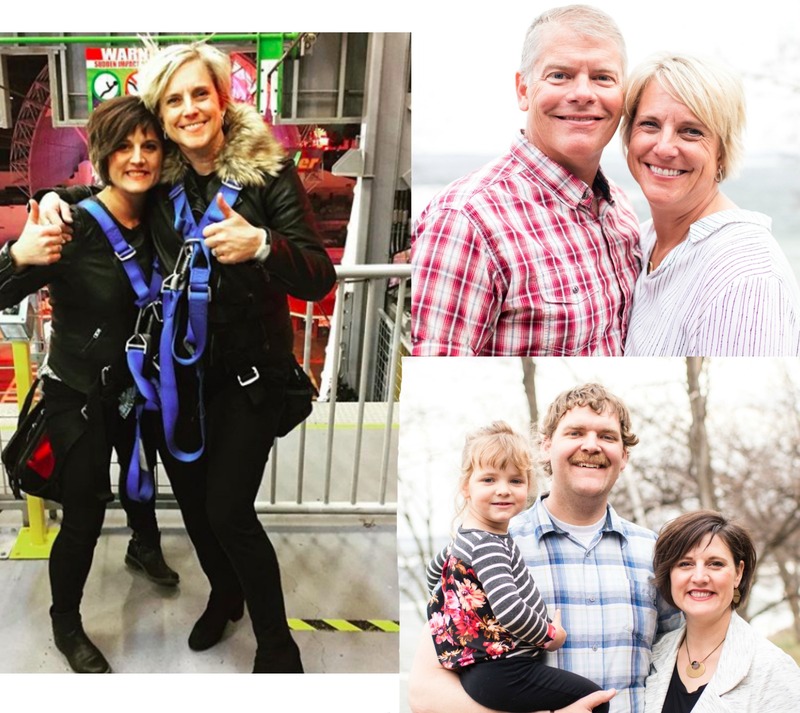 We, (owners Stacey Roberts and Gina Lieser) first began working together at United Way, where we grew a passion for community and realized the lack of fashionable and functional clothing for women in the area. Life transitions brought them to a new phase, and it was determined that The Happy Sol would begin. We truly enjoy this journey and love finding the best of the best for our customers! Owning our boutique is a lot of work, but with the help of our husbands, incredible staff and awesome vendors, we are able to offer a store and shopping experience you will love.... and we have a lot of fun doing it too! The mission of The Happy Sol is to provide a total shopping experience for women of all ages. Bringing together unique clothing, gift items, jewelry and home décor in an environment that provides retail therapy that is good for the soul. After a few years of operating The Happy Sol, the guys let us know they needed a store too! Soon, The Rugged Sun was born. The Rugged Sun is the men’s style, outerwear and gear store inside The Happy Sol! The Rugged Sun features men's styles by Kuhl, Tommy Bahama, Olukai, Patagonia, Marmot, Tasc, Billabong and more. We also carry a variety of men's gift and great outdoor gear items.